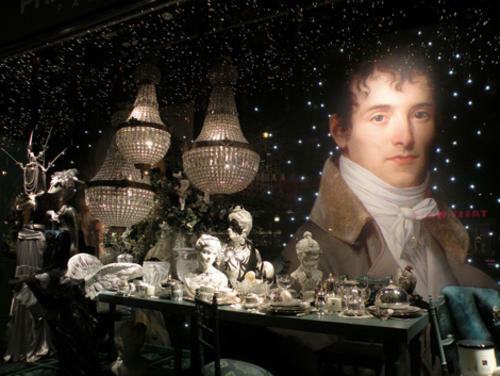 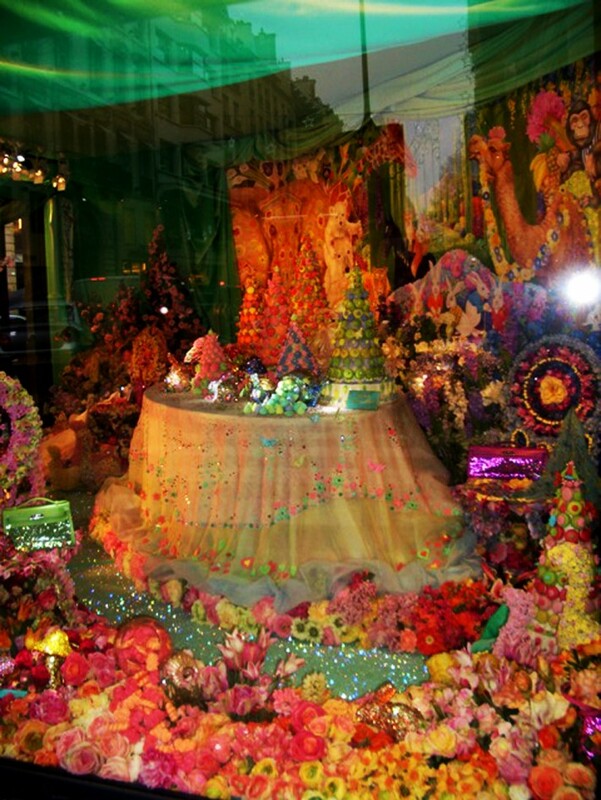 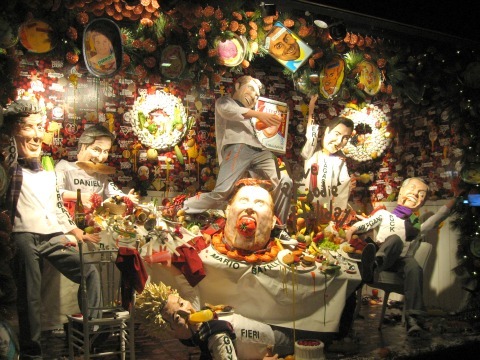 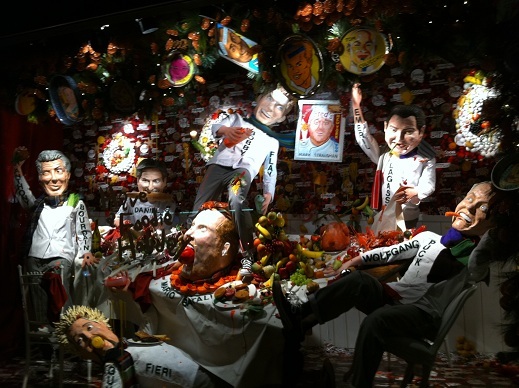 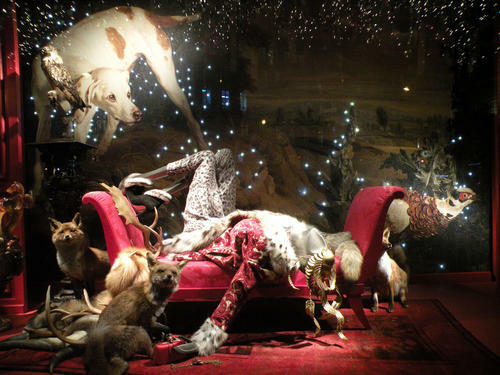 One of my favourite things to do during Christmas season is looking at store window displays. 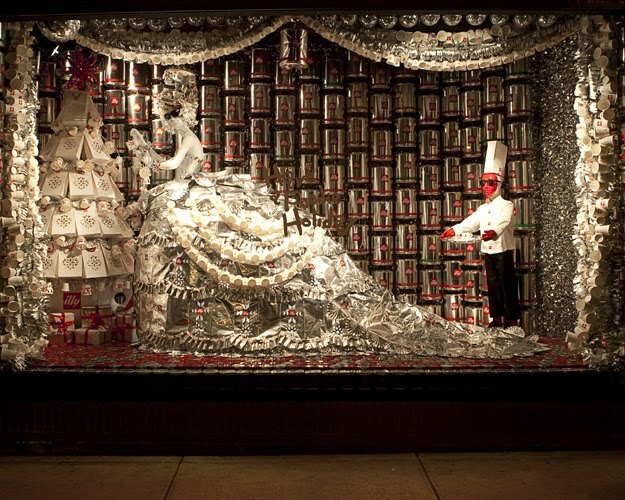 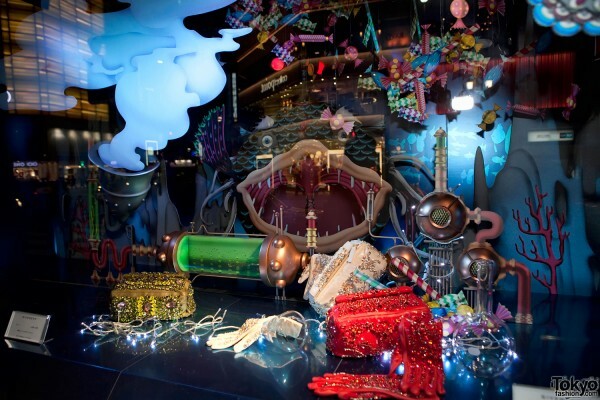 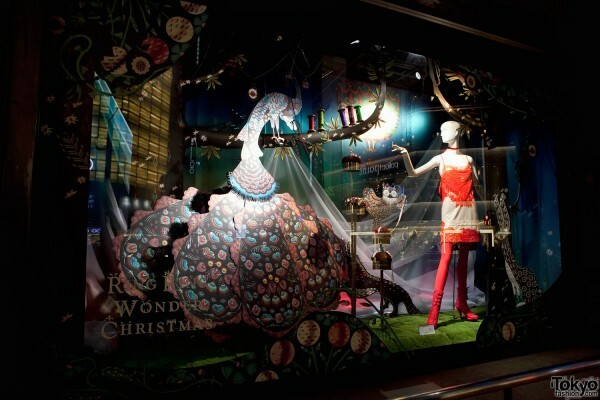 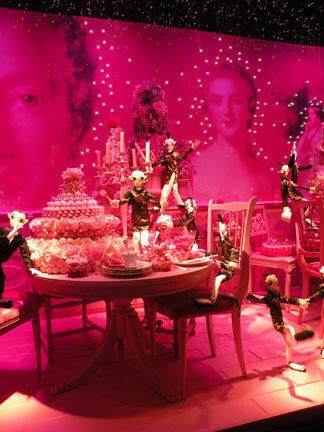 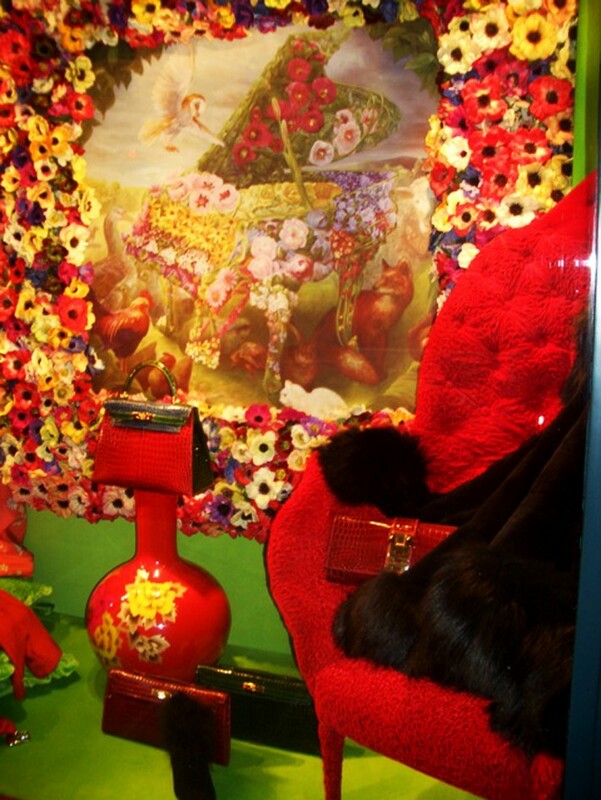 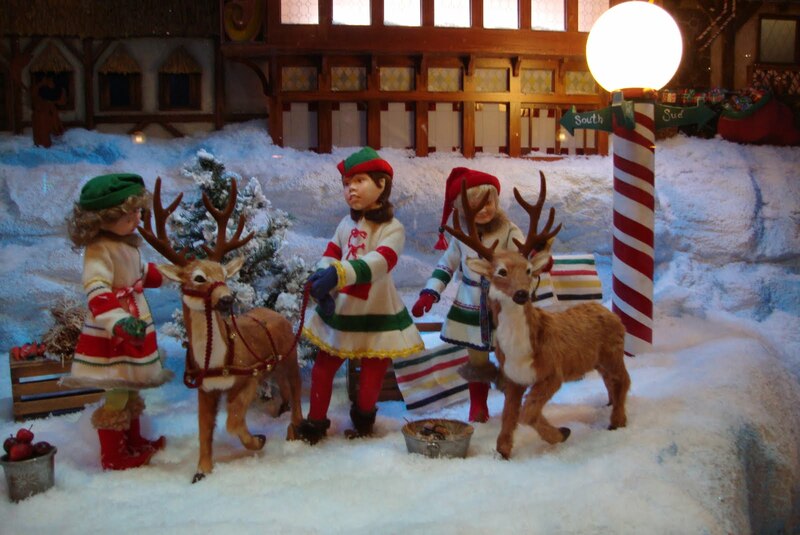 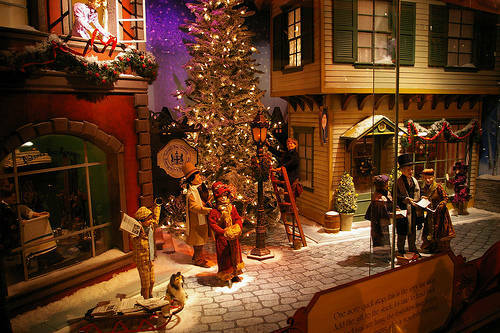 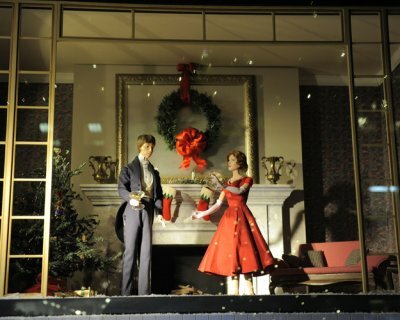 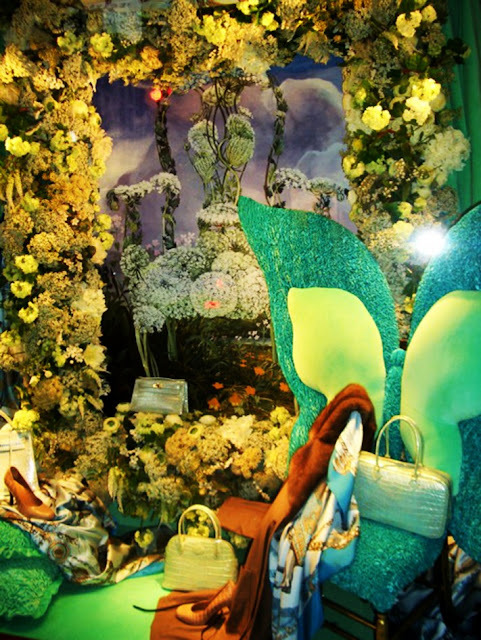 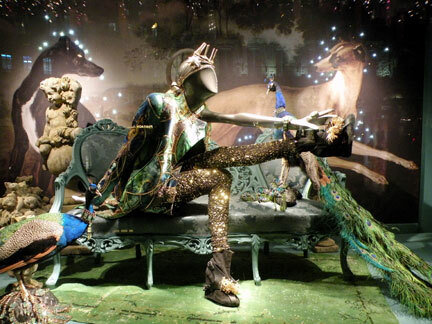 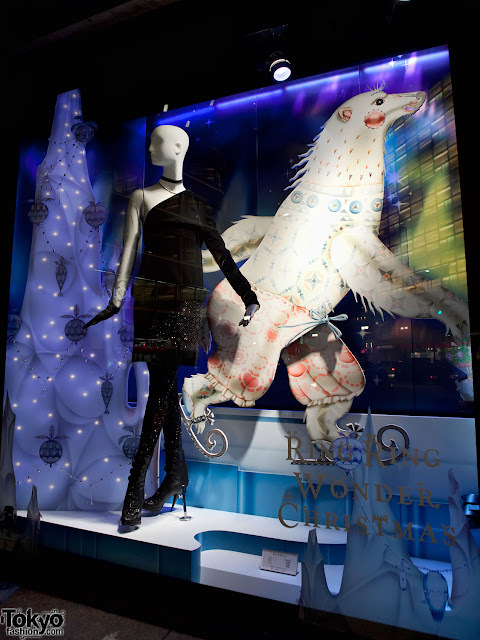 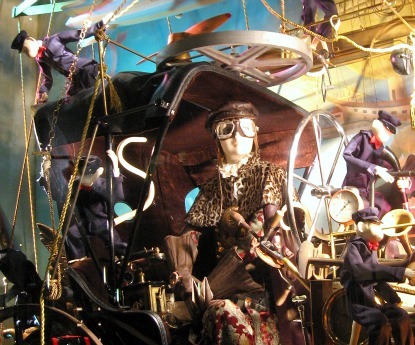 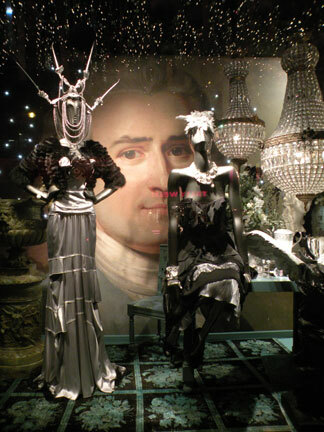 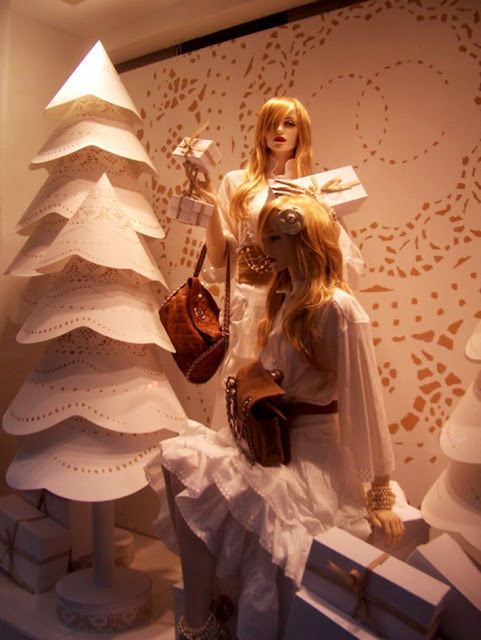 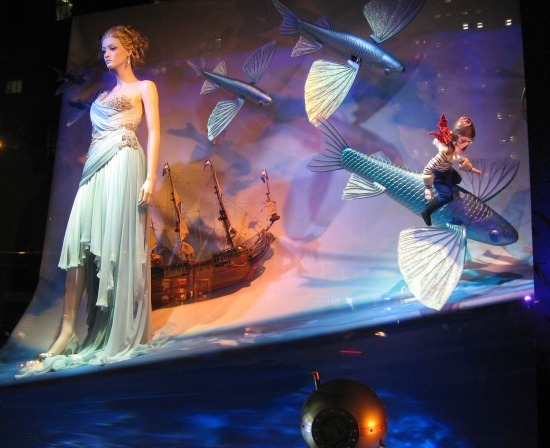 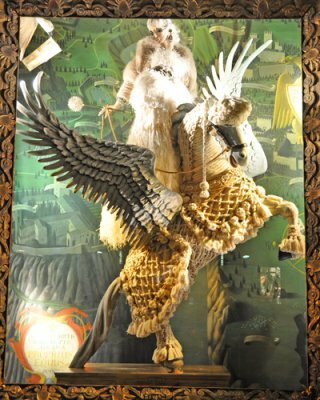 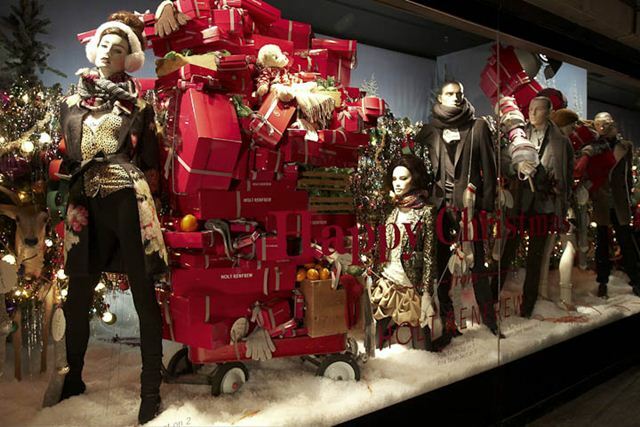 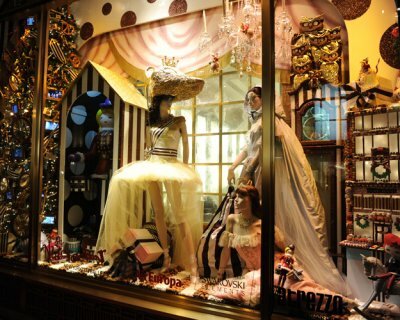 Here in Toronto “The Bay” store always showcase the most enchanting and fun Christmas window. 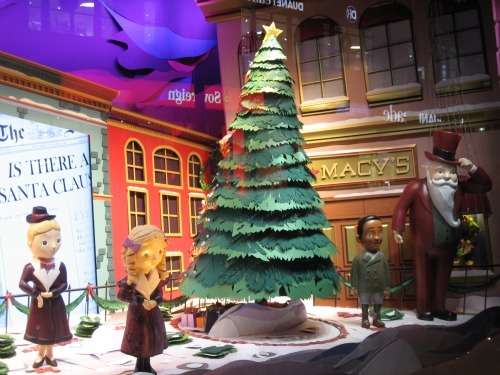 A lot of adults and kids brave the cold weather outside just to watch the window display. 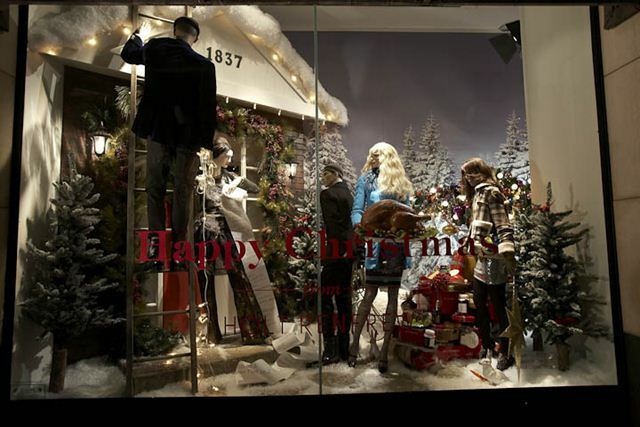 And for the fashiony crowd the high end store Holt Refrew usually put up a trendy Christmas windows. 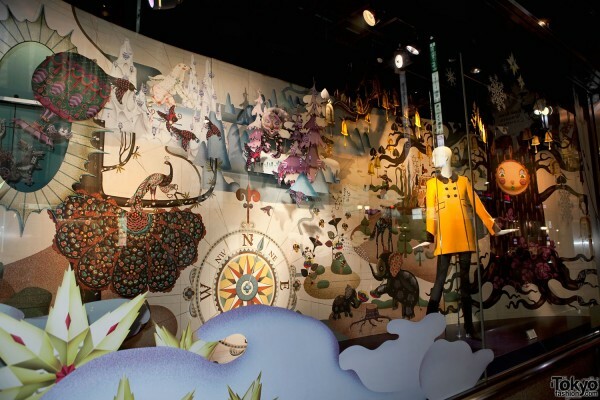 Here I gathered some of the Christmas windows from different cities, From Simon Doonan’s window creation at Barney’s New York, Alber Elbaz’s Noel au Chateau theme design for Printemps in Paris and to Isetan in Tokyo’s whimsical window called Ring Ring Wonder Christmas by Finnish designer Klaus Haapaniemi.